I thought I would let you guys and dolls in on a deal I cam across today or just a few moments ago. Anyway if you're a lover of The Sims 3 franchise or would like to embark on the awesomeness that involves Sims 3, I think you'd really love this deal. Or if you're looking for a Black Friday deal that'sure to win your little gamer over. 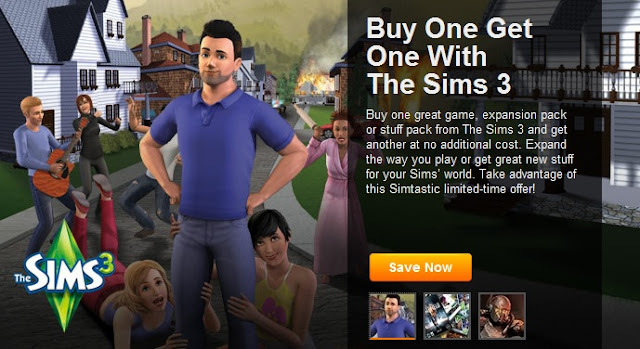 Origin is offering a deal where you buy one Sims 3 game or expansion/stuff pack and you get one free of charge. That's right FREE!!! This is the best B.O.G.O. you'll ever see in your life!! This deal ends on Wednesday, November 22, 2012!!!! So you've got to hurry!! Check out the image below if you don't believe me, and if you're interested in the offer click the image! 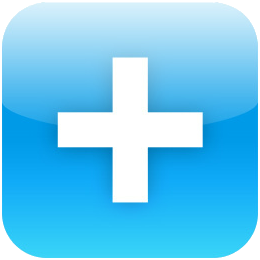 If the picture link above doesn't work, click here!